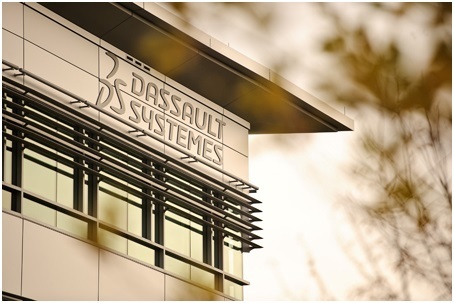 Dassault Systèmes (Euronext Paris: #13065, DSY.PA), the 3DEXPERIENCE Company, world leader in Product Lifecycle Management (PLM) solutions, 3D design software and 3D Digital Mock Up, announced today that BNP Paribas Securities Services chose the 3DEXPERIENCE platform and its “Innovation Factory” industry solution experience to enhance product management and accelerate product development. The 3DEXPERIENCE platform will give BNP Paribas Securities Services’ teams access to a dedicated product lifecycle management solution centralizing product development information from conception to launch. This will enable the bank’s multi-local teams to share information digitally, ultimately streamlining the bank’s product lifecycle management and reducing the time to market of new products. 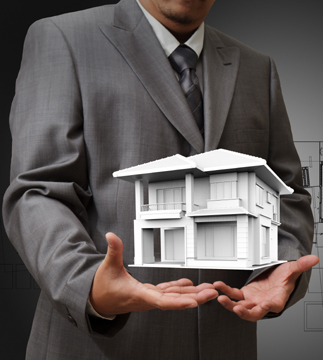 “We are proud to be the first financial services provider to adopt the 3DEXPERIENCE platform. We see huge benefits in adopting this new approach to product development, which has proved so successful in other industries. It will help our multi-local teams share knowledge efficiently and streamline our processes. We estimate the platform will reduce our time to market by 20 percent, which is significant in our fast changing industry. This will ultimately help us stay ahead of market changes and benefit our clients,” said Sébastien Messean, head of Product Lifecycle Management at BNP Paribas Securities Services. “Financial institutions are searching for end-to-end productivity improvements to better compete in an increasingly complex, global, and regulated business environment. The 3DEXPERIENCE platform delivers that in a disruptive way for the finance industry,” said Monica Menghini, Executive Vice President, Corporate Strategy, Industry and Marketing, Dassault Systèmes. “Innovation Factory leverages over 30 years of industry know-how in data management, collaboration and social intelligence applications. It combines the power of our 3DEXPERIENCE business platform with finance industry best practices, enabling financial institutions to replace many ad hoc, manual methods with automated processes,” said Kevin Pleiter, Vice President, Financial and Business Services Industry, Dassault Systèmes. BNP Paribas Securities Services will apply Dassault Systèmes’ proven product lifecycle management and collaborative technologies across all of its business lines, which include Asset and Fund Services, Clearing and Custody Services, Corporate Trust Services, and Market and Financing Services.